Go ahead….feel free to break out in song as you read this post! Do the moon walk if you want….it is good exercise! 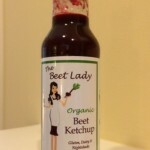 The first ingredient in The Beet Lady Organic Beet Ketchup is LOVE because this recipe was created out of LOVE for my son who suffers from food allergies. 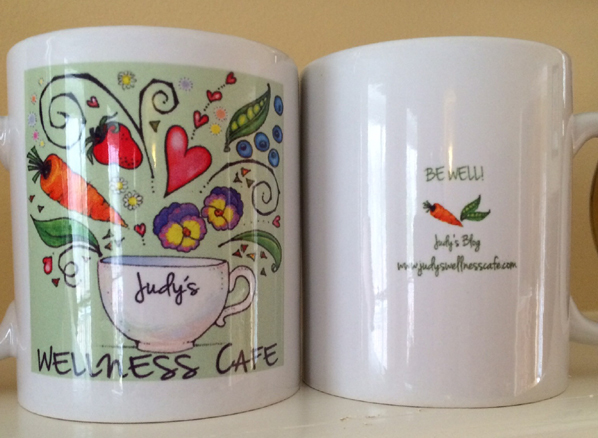 As a mom of a child with food allergies, I wanted to create healthy foods he could eat and not react to. It was Cullen’s food allergies and my training in Health and Nutrition that inspired me to develop a wide variety of alternatives , Beet Ketchup, which he uses on just about everything! Cullen loves it and I know you will too! 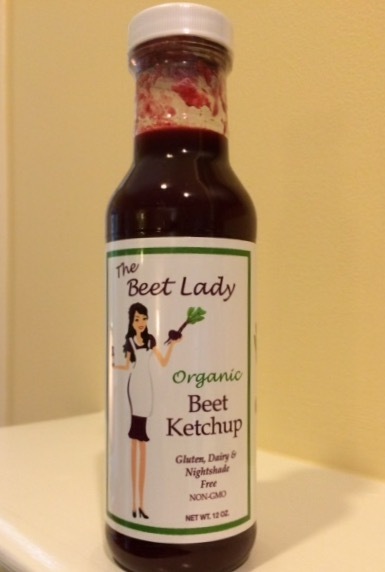 Her beet ketchup is so flavorful! It is delicious on burgers and fries and in sauces. It is even more versatile, in my opinion, than regular ketchup. I don’t know where I got this recipe from but I have been making it for years and it is a huge hit with family and friends (even though I have altered the recipe over time I sure would like to credit the original author). The recipe is easy and all quantities can be adjusted. My latest alteration to this dish is replacing the regular ketchup with the beet ketchup. It is even better! Pre-heat oven to 400 F. Sauté the apples and onion in EVOO and butter until soft. In a 2 quart casserole dish combine the apple mixture with the beans and the rest of the ingredients. Bake for 30 minutes until it becomes bubbly. Garnish with sliced apples if desired. Beets are in season now. They are a rich source of vitamin C, potassium, manganese, folate, iron, fiber, beneficial nitrates for lowering blood pressure, betaines to fight inflammation, and powerful phytonutrients with anti-cancer effects and for detoxification. What a powerhouse of healthy benefits! This sweet and earthy root vegetable is excellent roasted, raw in smoothies, and a sweet addition to salads. I love to chop them in small pieces and sauté with greens and onions. Try this recipe I created. Remember, beet greens are super nutritious too. 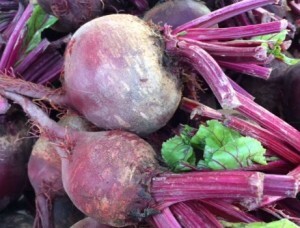 Beets are a richly colored fall delight. I hope you can add more beets to your life! 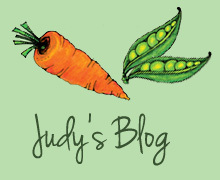 Check out The Beet Lady and her recipes! My grandson Mazen loves beet cookies! I must say they are a bit of an acquired taste, but it’s fun to think you are eating beets in cookie form. How fun and great! I have seen recipes for beet cookies but have never tried them. I imagine they are beautiful, and tasty! Thank you so very much, Judy. Your recipe looks delicious and I can’t wait to try it. You are so welcome, Karen! Let me know what you think of the dish!